Weatherproof Relays and Sockets offer 50 A current rating. Featuring .250 in. quick connect terminals, R51 Series is suitable for use in automotive, marine, tractor, lawn mower, and recreational vehicles. 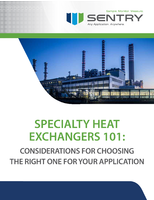 Flange mount units offer SPST-NO and SPDT contact arrangements and 12 and 24 Vdc coil voltages. Available in 4- and 5-pin versions with 12 in. wire leads, socket Models R95-190 and R95-191 contain rubber seal to guarantee full weatherproof assembly. 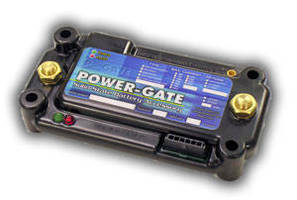 Miniature Automotive Relays are available in 280 ISO package. 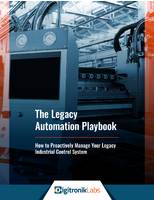 Automotive Relay targets start/stop applications. Designed as monostable normally closed relay, Model HCR 200 provides electrical continuity in case of failures in control circuit. Current carrying capability is up to 130 A continuous at 110Ã‚°C ambient temperature, enabling integration into pre-fuse boxes and power distribution boxes in engine compartment. 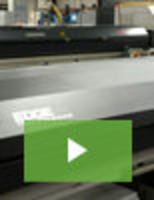 Relay offers both galvanic isolation and shock resistance of 30 g.
DC Low Voltage Disconnects suit hybrids, fleets, and OEM's. CIT Relay & Switch A6 Series Automotive Relay Offers Shorter Than Industry Average Lead Time! 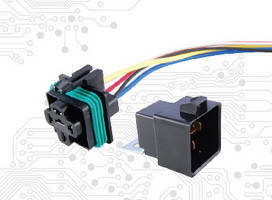 Automotive Relay has rating of 40 A at 14 Vdc. RoHS Automotive Relays have switching capacity to 40 A. 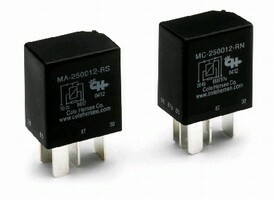 Automotive Relays offer switching capacity to 20 A. 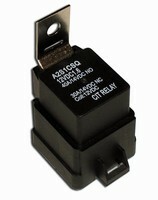 Relays offer switching capacity up to 40 A at 14 Vdc. 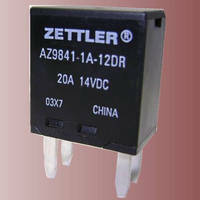 Relay Switches accept load up to 25 A at 12 Vdc. 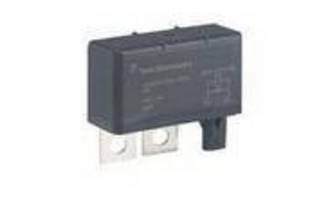 Offered in Form A and Form C changeover, MicroRelay Switches act as remote switching devices to turn on or off heavy current circuit. 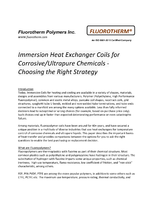 Units are weather resistant and have contacts made from silver alloy to extend life. Switches are suited for variety of industrial vehicle applications such as lamp control, horns, power windows, fuel pumps, fans, and lift gates.